President Bush now says his administration has stopped ten Al Qaeda attacks, including a 2002 plot to fly airplanes into Los Angeles buildings. 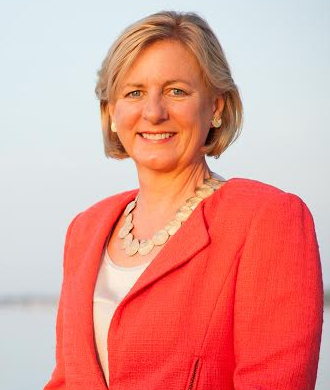 Former Clinton administration diplomat Nancy Soderberg expressed skepticism about the Bush claims. Ambassador Soderberg is an author, public commentator, and foreign policy expert. She serves as President of Soderberg Global Solutions and as Director of the Public Service Leadership Program and Scholar at the University of North Florida. She regularly speaks about conflict prevention, nuclear nonproliferation, and the U.S. role in the world.